About Us – Swift Termite Control Inc. 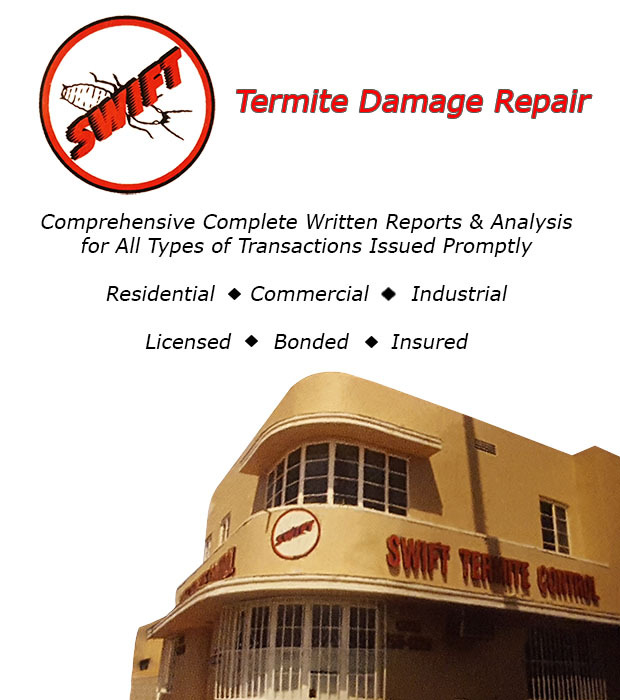 SWIFT Termite Control has been providing professional termite control services since 1996. 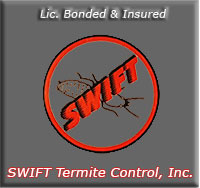 SWIFT Termite Control is a licensed, bonded and insured Termite Inspection company, located in Los Angeles, CA. We provide termite inspection and control services for commercial and residential properties. John Durr is the founder of SWIFT Termite Control and still owns and operates the business. John takes pride in not only providing professional termite control services, but sharing his knowledge with his customers to help implement good preventive measures to assist with the control of termite infestation in their homes and properties. We take our responsibility seriously and will work our hardest to keep your home and business termite free! If you are in need of a professional termite control company, please give John a call at (323) 295-1220. All rights reserved SWIFT Termite Control, Inc. 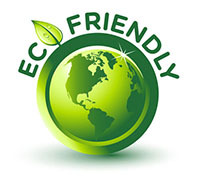 Your best choice for the best service is… SWIFT Termite Control!